Iloilo Paraw Regatta is yet another exemplar of Ilonggos’ brilliance and undying love for their culture and heritage. 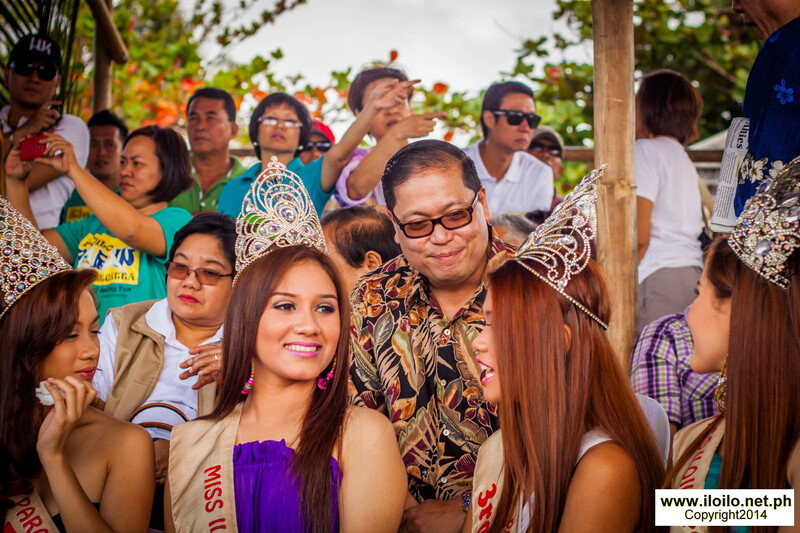 This event is annually celebrated every February in Villa, Arevalo, Iloilo City. 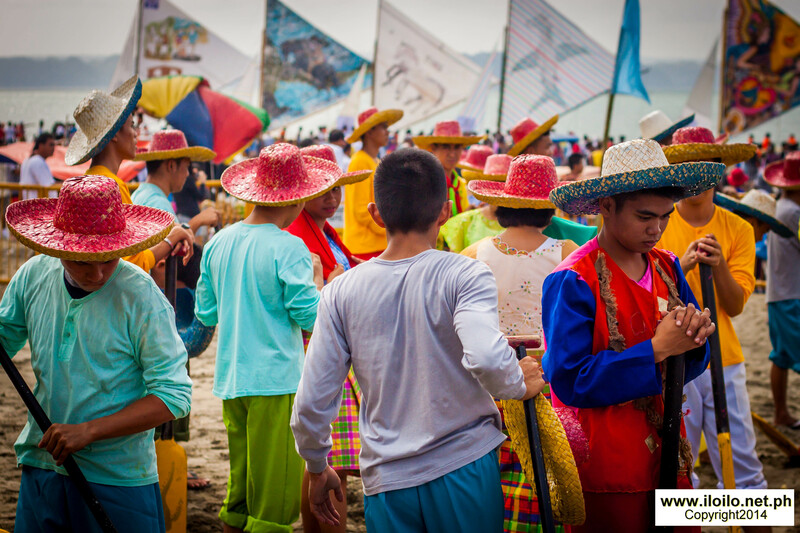 The Iloilo Paraw Regatta Festival is “The Oldest Traditional Craft Event in Asia”, and “The Largest Sailing Event in the Philippines”. This 42 year old colourful and festive occasion, which highlights the sailboat race, is a commemoration of the first Bornean settlers who came to the province in native outrigger sailboats, or locally called by the Ilonggos as “paraw”. The main attraction of the Paraw Regatta Festival is the sailboat or the paraw race. 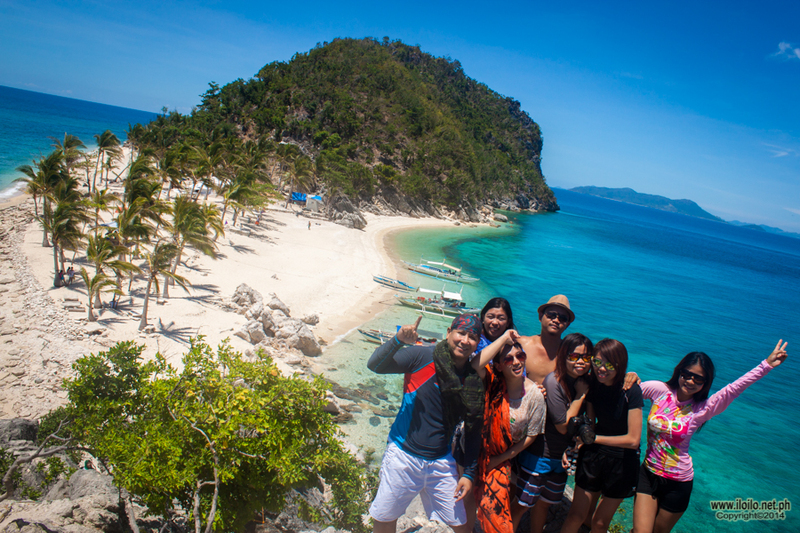 Long before, the race begins at Villa Beach and ends in Anhawan Beach resort in Oton. Today, the colourful sailboats dash a thirty-kilometre race course from the shoreline facing Tatoy’s Manokan in Villa Beach, to Sto. Rosario Buenavista and finishing the race back at Tatoy’s Manokan. The thrilling event which gives you a heart-stopping moment after the gun is fired, signalling the take off of the boats, is participated by John B. Lacson Martime University students, skilful seafaring individuals, and sailing fanatics not only in Iloilo and Guimaras but also by enthusiasts and experts from all over the country. 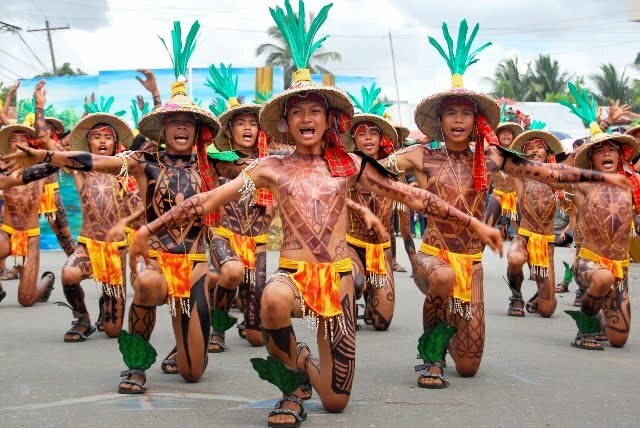 It surely has achieved booming popularity that in 2009, the paraw race was recognized as Philippine’s Best Tourism Event. To add excitement and draw more attention to the boat race, the organizers included another event called Pinta de Layag, a sail designing competition wherein aside from the contest which reveals who has the best seafaring skills, strength and endurance, the creative and artistic participants are also given the opportunity to showcase their talents in art as they paint the beauty and rich culture of Iloilo on to the sails of the boats. 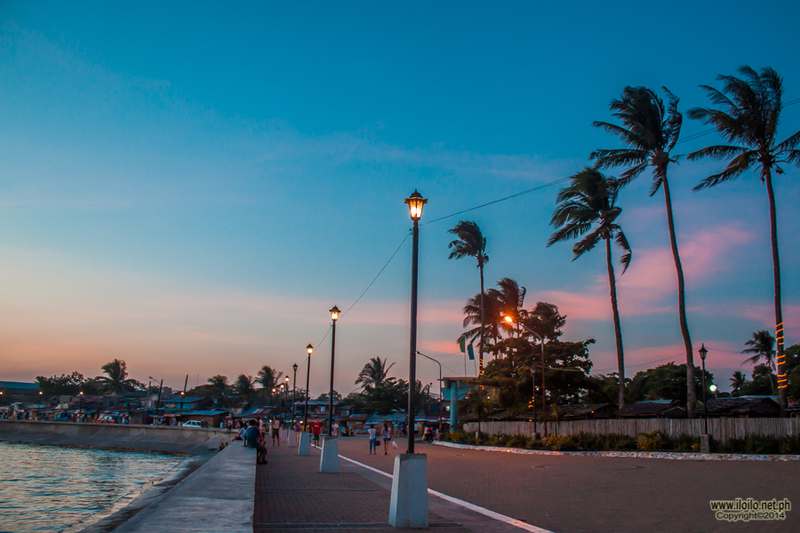 The vision was to uplift Iloilo’s tourism and to advocate the conservation and preservation of paraw as a vital piece of Ilonggos’ ethnicity and their predecessors. It used to be called Iloilo-Guimaras Paraw Regatta for it was a product of the joint forces of the Department of Tourism of Iloilo, the Municipality of Oton and the Province of Iloilo and Guimaras. Along with the Philippine Coast Guard, various private organizations and companies, the first ever Paraw Regatta Festival sailed in1973. However, the festival has not bloomed fully as the various local government organizations had varied ideas on how to run the event. 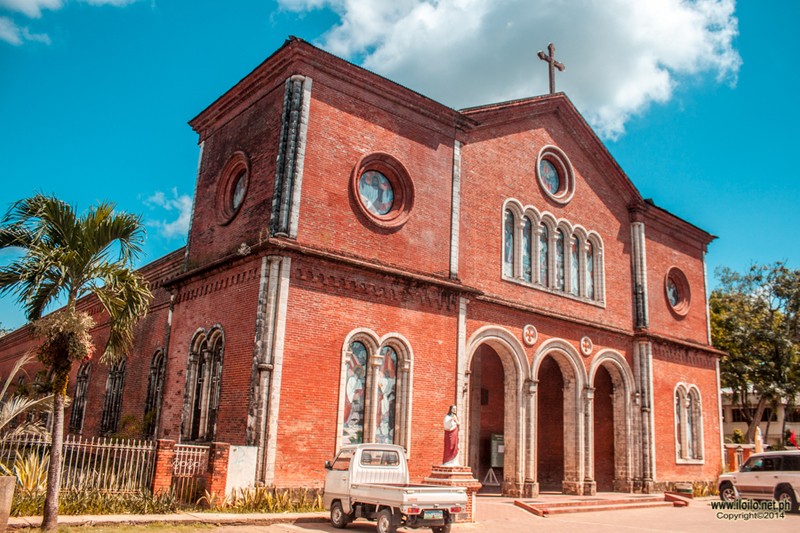 It was in the year 2005 that they agreed that only one private group shall take over the activities of the festival, giving birth to Iloilo Paraw Regatta Foundation Inc. Currently, it is being spearheaded by the chairman, Mr. Manuel E. Villa Jr. 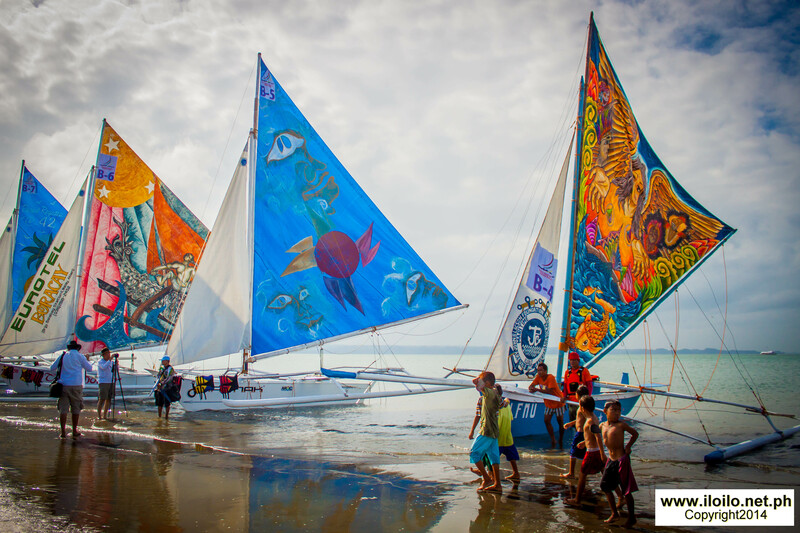 Through the years, the Iloilo Paraw Regatta has blossomed from a simple sailboat race into a week-long festival spiced up with other cultural activities and also shedding big part of spot light to the seafood festival down Villa Beach. 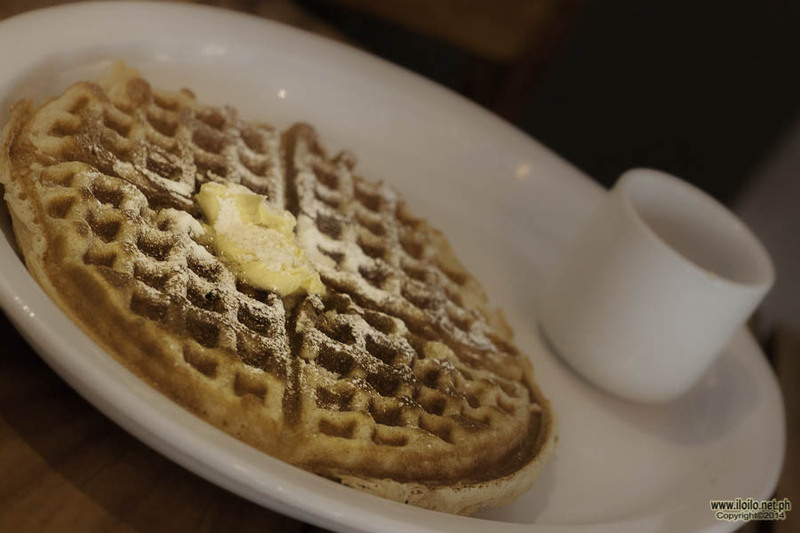 It may have sailed across a rough sea undergoing dramatic transformations, but it has surely endured the strong winds of years of criticisms and the unfriendly waves of discouragements. 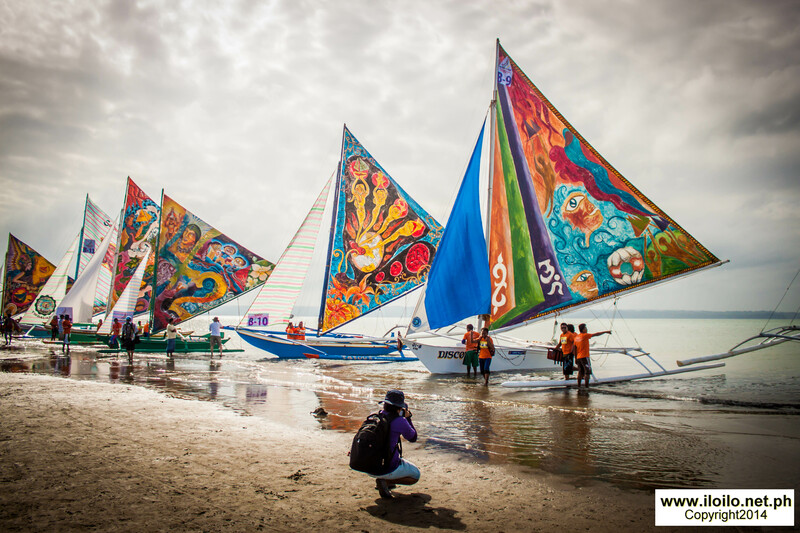 Undeniably, the Iloilo Paraw Regatta Festival is a manifestation of a steadfast paraw stabilized by the sturdy outriggers carved by their rich cultural heritage, with vibrant multi-coloured sails held up high, embodying the hope Ilonggos have for Iloilo.